Building on the most successful year in our history, The Lens is announcing a significant shake-up of editorial and administrative structures. We are committing to deeper coverage of New Orleans culture, in particular the economics and regulation of our tourism, dining, arts and music. He’ll study how investigative news sites like The Lens can reach civic-minded audiences. 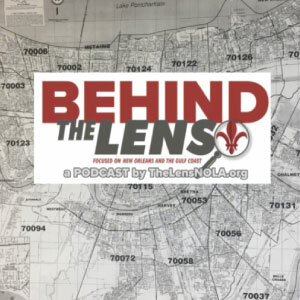 The Lens is working to expand its reach and financial support from community members.